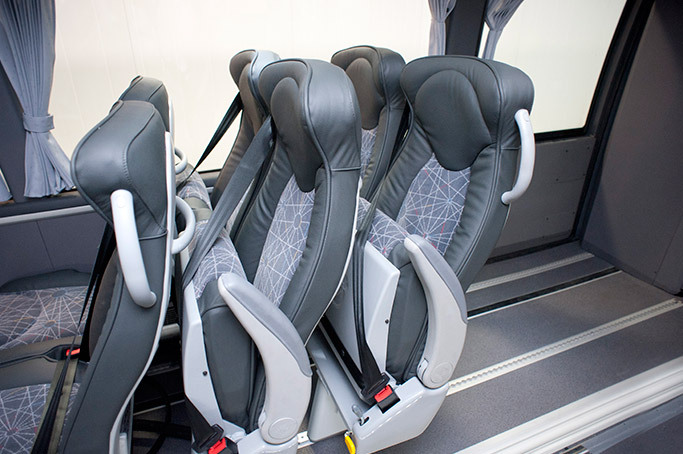 Passenger accessibility and spaciousness have become a key issue in bus design and, as such, recent years have seen the introduction of innovations in this field for the purpose of offering the maximum comfort and maximum accessibility for passengers. 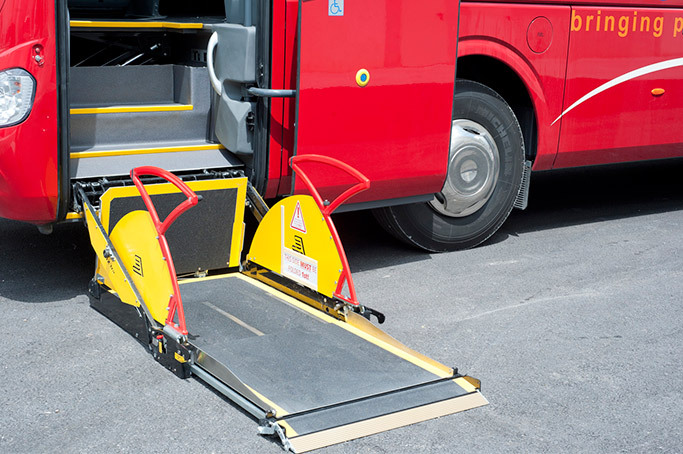 The disabled platform developed for the front access door of the Irizar i6 coach model enables persons with reduced mobility to enter the coach through the same door as the rest of the passengers thus preventing any discrimination and ensuring the driver does not have to leave their position in order to operate the platform. 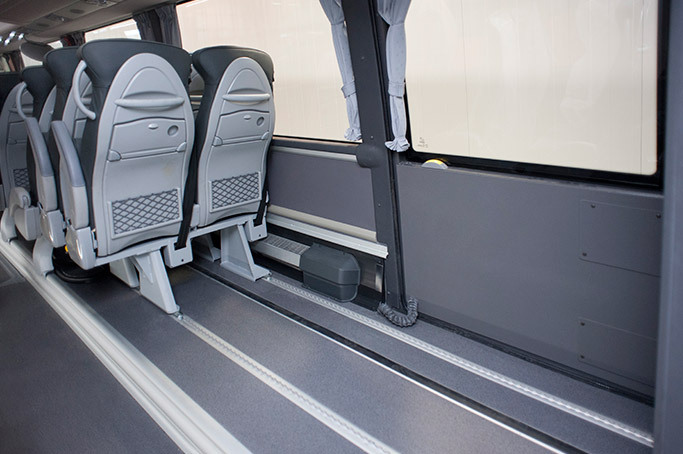 The solution includes a wider front door and smooth flooring inside the cabin for improved wheelchair maneuverability. 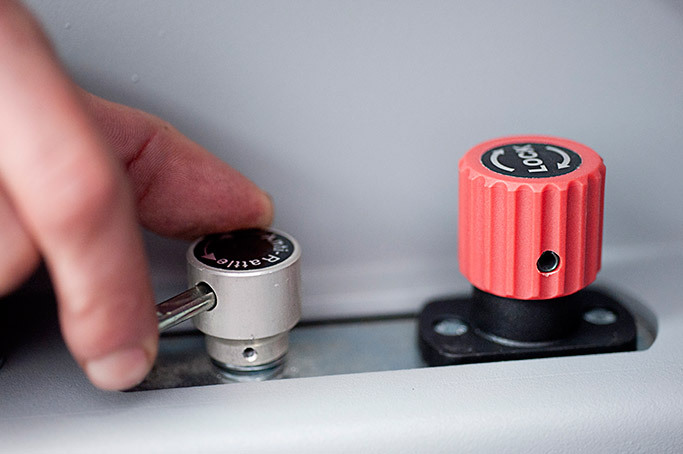 It is also possible to incorporate a guide seat which is compatible with the platform when it is in operation. 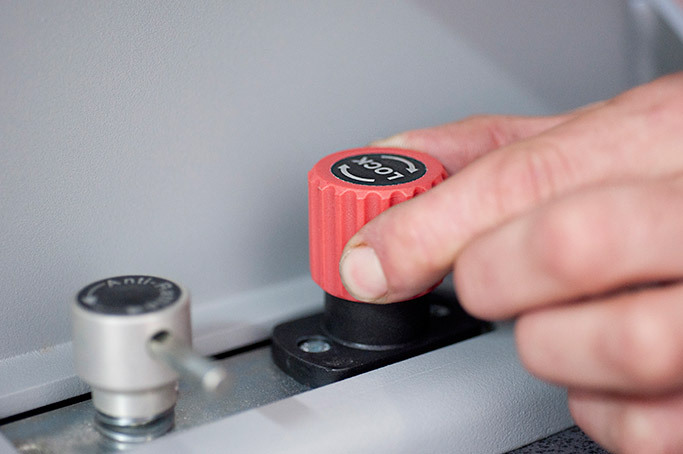 This option offers the possibility of installing a vertical platform at the rear axle, thereby enabling luggage compartment capacity to be optimized. 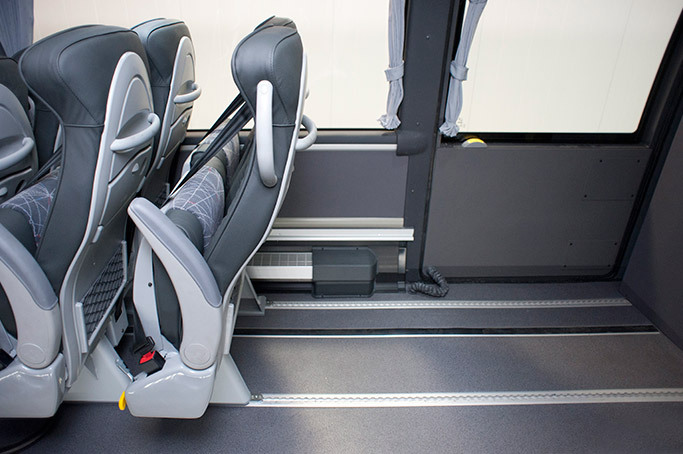 This platform solution is only installed in the Irizar i4 model, used in the intercity transport sector, and is suitable for intensive use, providing optimum accessibility. 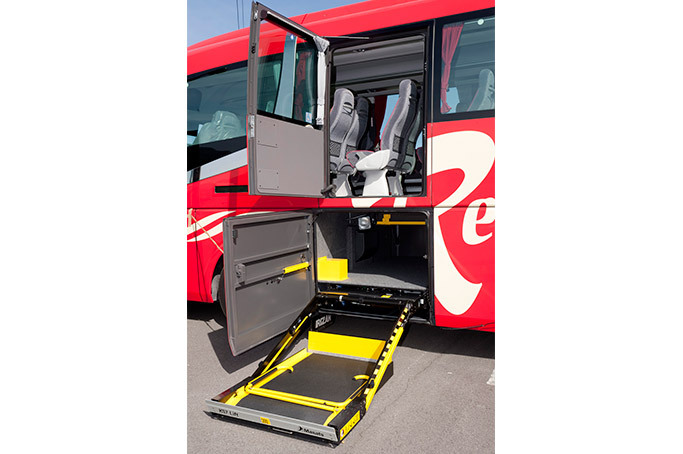 This is a next-generation lift for persons with reduced mobility situated by the central luggage compartment. 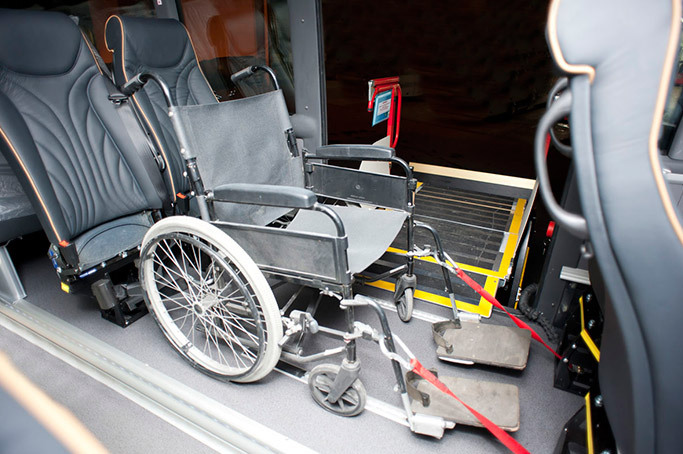 It includes an upper door offering exclusive access to people with reduced mobility. A quick-release mechanism that means seats can be removed and installed quickly and easily, creating the space necessary for a wheelchair. 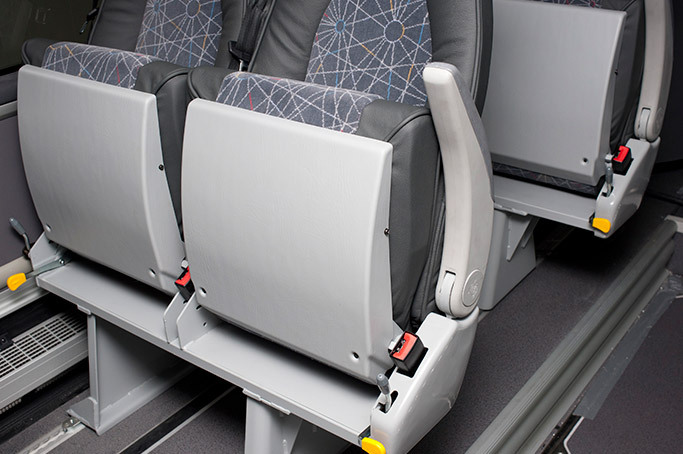 NMI Maxi Capacity anchoring system, so that no seats need to be removed. 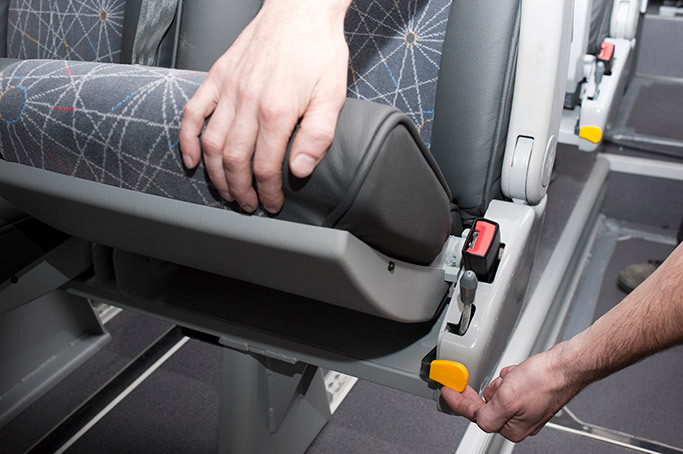 This mechanism involves removing the cushions from a pair of seats and sliding them along rails to create the necessary space for a wheelchair. 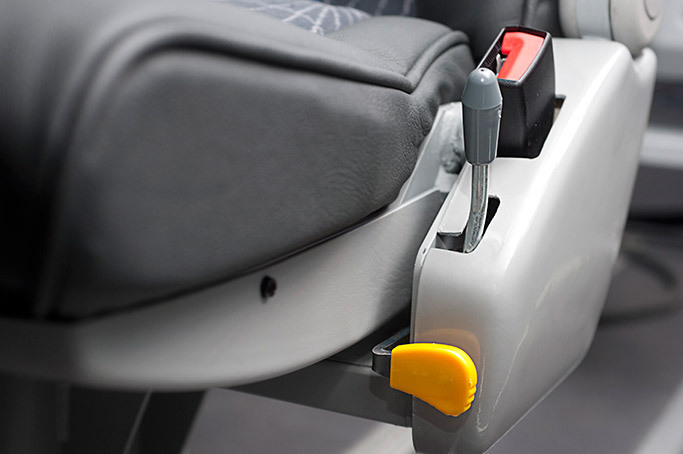 Tip-up seat mechanism with folding cushions and sliding legs that creates the space for a wheelchair without having to remove anything from the coach. 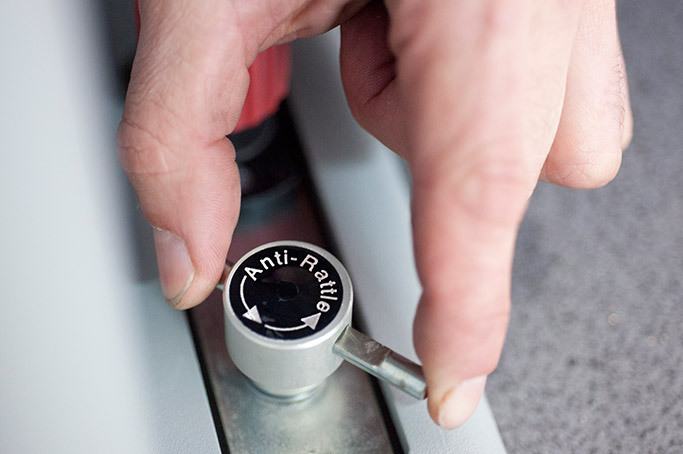 All these solutions have been undertaken in cooperation with the most advanced companies in elevator solutions for persons with reduced mobility and wheelchair anchor points and meet the most demanding safety parameters, including regulation 66.01.